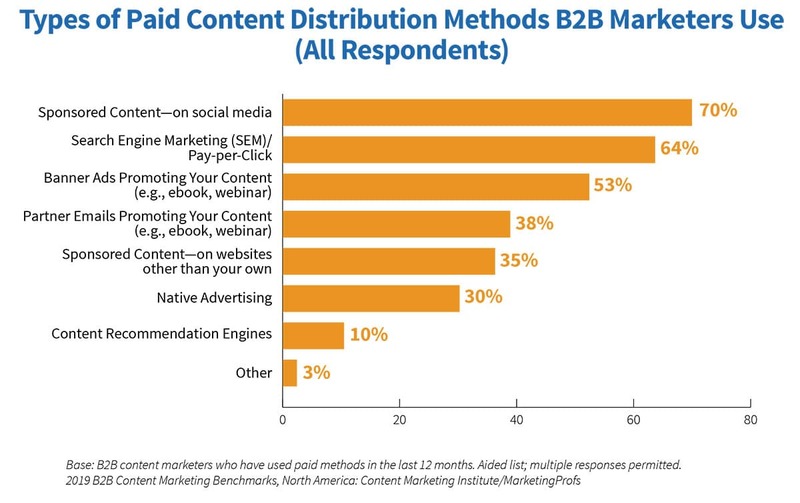 Content Marketing Institute and MarketingProfs recently released their B2B Content Marketing: 2019 Benchmarks, Budgets, and Trends—North America research. The ninth annual report is packed with findings collected from B2B marketers representing a full range of industries, functional areas and company sizes. The 44-page report provides a snapshot of the current state of B2B content marketing while providing insight into how the most effective content marketers do things differently. The survey featured many changes and saw the addition of new questions that better reflect the maturation of the B2B content marketing discipline. This year’s survey was limited to respondents whose organizations have used content marketing for at least one year. In addition, respondents were also qualified to confirm they were actually involved (directly or indirectly) with content marketing—providing a more experienced pool of practicing content marketers and better insights. This year’s report indicates marketers have made significant progress over the last year, and content marketing is thriving. When asked to rate the success of their overall content marketing efforts, this year 78% of marketers said their efforts were either extremely successful (4%), very successful (23%) or moderately successful (51%). A somewhat significant number of marketers (20%) considered their efforts minimal successful and only 2% reported their efforts to be not at all successful. When asked how the success of their organization’s current overall content marketing approach compares with one year ago, 70% reported their organizations are much more (17%) or somewhat more (53%) successful. In line with last year’s report, 67% of marketers said their organizations were either extremely committed (27%) or very committed (40%) to content marketing (up from 56% in 2018). Not surprisingly, 93% of the top performers in content marketing said their organizations were extremely/very committed to content marketing. This further highlights that content marketing is no longer simply a trend or a “shiny new object,” but rather it’s become a core competency of B2B marketing teams. One question asked was: “How would you describe your organization’s content marketing maturity level?” Only 42% defined their content marketing as mature or sophisticated (up from 34% in 2018). While the majority considers their content marketing maturity level “immature,” only 5% are in the “first steps” category (down from 9% in 2018). 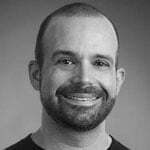 But as it turns out, content marketing—while fairly simple and straightforward in theory—is quite challenging to execute. As companies become more sophisticated and seasoned in their content marketing efforts, this statistic is certainly shifting. In this year’s survey, 78% of marketers said their companies had a content marketing strategy, however only 39% said their strategy was documented. There is a direct correlation between having a strategy and effectiveness, as 65% of the most successful marketers have a documented content marketing strategy. Plus, 77% of those without a content marketing strategy in 2018 plan to adopt one in 2019, demonstrating the growth in importance of content marketing. According to respondents, the two biggest benefits of a documented content marketing strategy are that it aligns teams around common missions/goals (81%) and makes it easier to determine which types of content to develop (81%). 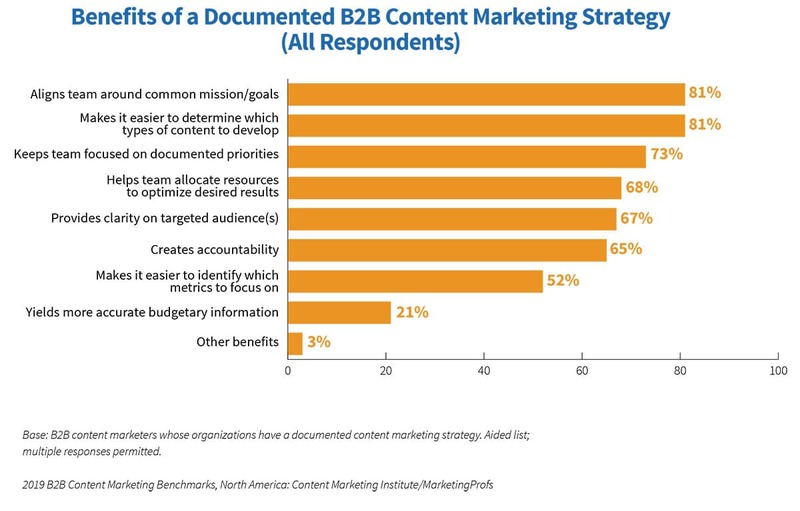 When asked what types of content they’ve used in the last 12 months, 74% of B2B content marketers overall and 90% of the most successful say they’ve used or developed long-form content. When used for demand generation purposes, B2B marketers rated blog posts/articles, white papers, and case studies to be the most effective types of content for the early, middle, and late stages of the buyer’s journey. Regardless of what some may think, social media has shown no signs of slowing down as a tool for B2B content marketers. In fact, while only 5% of B2B marketers decreased their use of social media compared with one year ago, 61% increased their use of social media for content marketing purposes. Sponsored content on social media is the top paid content distribution method B2B marketers use, with 70% using it to promote their content. And 45% say changes to social algorithms is a top content marketing issue of importance to their organization in 2018, second only to changes in SEO/search engine algorithms. compared with only 55% of the least successful marketers. Some primary motivations marketers cite for using paid methods include attracting a new audience (80%), generating traffic when organic search isn’t producing desired results (65%) and reaching a niche audience (52%). As content marketing has grown as a discipline, so has the availability of digital technologies (often referred to as MarTech) that can be used specifically for content marketing. Two out of three (67%) of the most successful B2B marketers describe their company’s use and proficiency of content marketing technology as expert or advanced. The top technologies B2B marketers use to assist with managing their content marketing efforts are social media publishing/analytics (84%), email marketing software (81%), analytics tools (77%), marketing automation (54%), workflow/project management (53%), content creation (51%) and content management systems (50%). When asked what benefits technology provides, three out of four (75%) B2B marketers say it provides better insight into how content is performing. 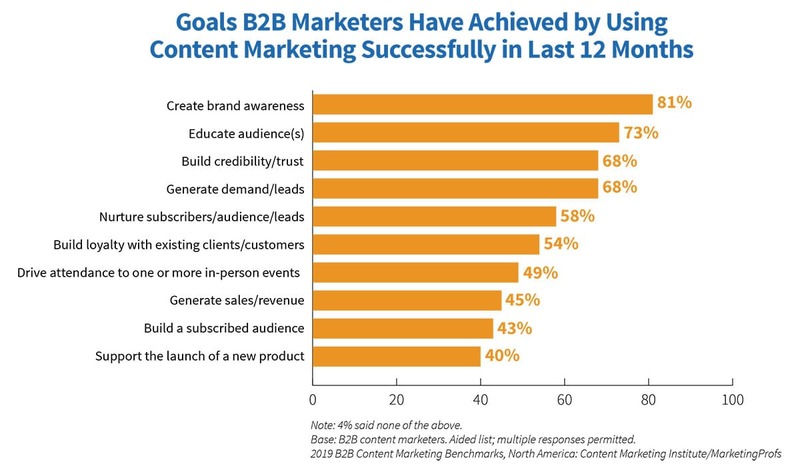 Over the last 12 months, B2B marketers have used content marketing successfully to achieve a wide variety of marketing goals. These goals include creating brand awareness (81%), educating audiences (73%), building credibility/trust (68%), generating demand/leads (68%), nurturing subscribers/audience/leads (58%) and building loyalty with existing clients/customers (54%). Despite success achieving goals using content marketing, targeted measurement is lacking. Only 49% of B2B marketers are measuring content marketing ROI. However, 72% of the most successful B2B content marketers report their organization measures content marketing ROI. On the flipside, 65% of the least successful B2B content marketers do not measure ROI. The findings from this year’s report reveal the fact that, without the right strategy and approach in place and a high commitment and priority placed on a company’s content marketing program, it will not be successful. Content marketing is first and foremost a strategic exercise, requiring a documented strategy and meticulous execution. Extremely committed – 58% of the most successful content marketers are extremely committed versus 7% of the least successful. Documented strategy – The most successful content marketers are far more likely than their less successful peers to have a documented strategy (65% vs. 14%). Sharing not selling – 90% of the most successful prioritize the audience’s informational needs over their sales/promotional message, compared with 56% of the least successful. Use of technology – 67% of the most successful B2B marketers describe their organization’s proficiency with the use of content marketing technology as expert/advanced. Paid promotion – 71% of the most successful B2B content marketers use paid methods to distribute content, compared with 55% of the least successful. Buyer personas – 77% of the most successful B2B content marketers use personas, compared with 36% of the least successful. Measuring ROI – 72% of the most successful B2B content marketers report their organization measures content marketing ROI. The annual report from CMI and Marketing Profs allows B2B marketers to check the pulse of content marketing and gain insight into its ongoing growth, maturity and evolution. There are many more insights in the report, in addition to the key insights that stood out to us. Download the complete report here: B2B Content Marketing: 2019 Benchmarks, Budgets, and Trends—North America.